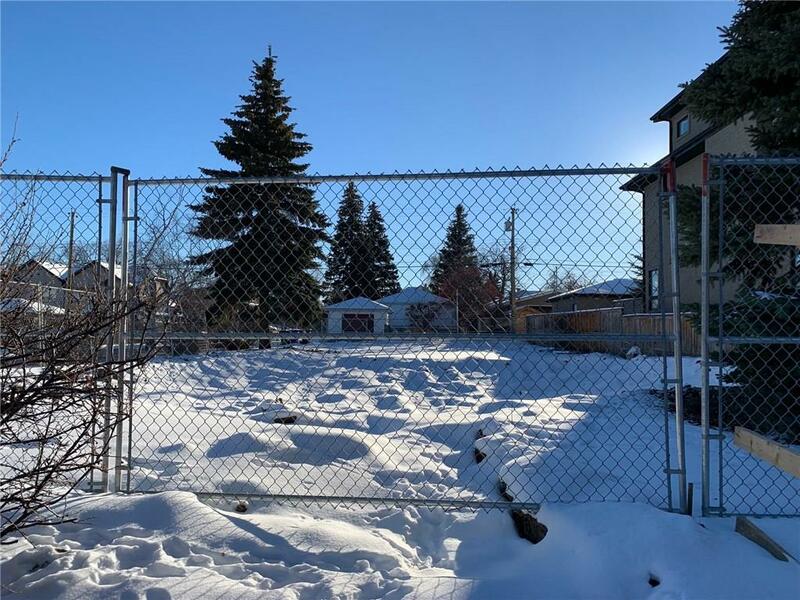 DESCRIPTION Premium 50' x 120' development lot located just a few blocks from Confederation Park, and with close proximity to public transportation along 20th Avenue NW and 10th Street NW. Build your dream home with a south backyard and great proximity to some great NW schools OR build two attached homes if that suits your needs better. The area ARP allows for medium density row-house development giving you some flexibility in the type of development to embark on. 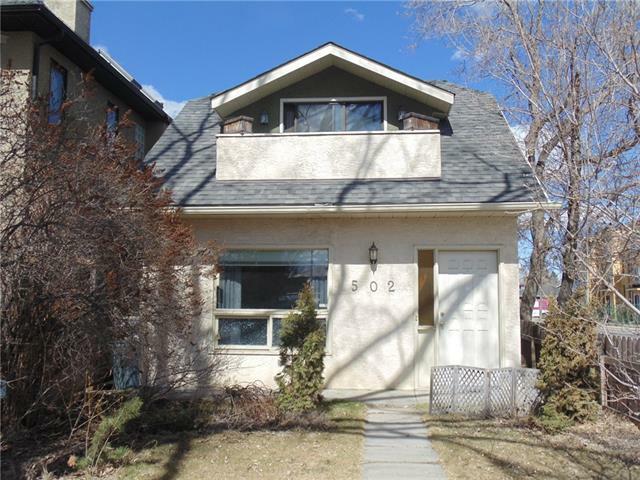 With just a short commute to the downtown core, this location offers great convenience. Call your favorite realtor to explore the possibilities! Home for sale at 801 23 AV Nw Calgary, Alberts T2M 1T3. 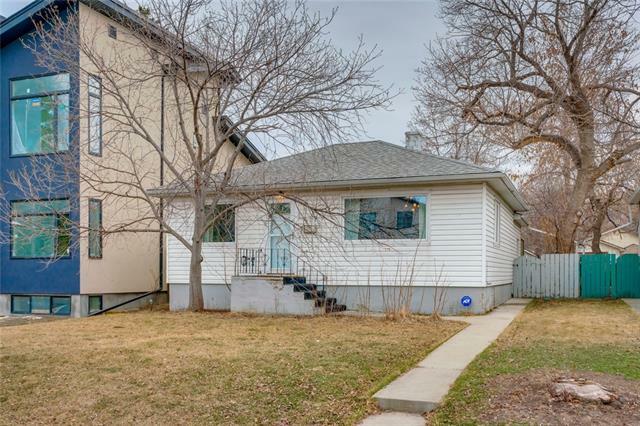 Description: The home at 801 23 AV Nw Calgary, Alberta T2M 1T3 with the MLS® Number C4220426 is currently listed at $685,000.